Vincent Wolfsteiner studied music in Great Britain and worked as sound engineer and producer in his home town Munich. Thereafter he studied singing in the United States and was engaged at several stages in roles such as Don José (Carmen), Rodolfo (Bohème), Riccardo (Ballo in maschera), Canio (Pagliacci), Turiddu (Cavalleria rusticana) and Prinz (Love of The Three Oranges). 2006 he returned to Germany. At the Volkstheater Rostock he performed Prinz (Love of The Three Oranges), Max (Freischütz), Erik (Holländer), Hans (Verkaufte Braut) and Des Grieux (Manon Lescaut). In Dessau he expanded his repertoire with Florestan (Fidelio) and Aegisth (Elektra). 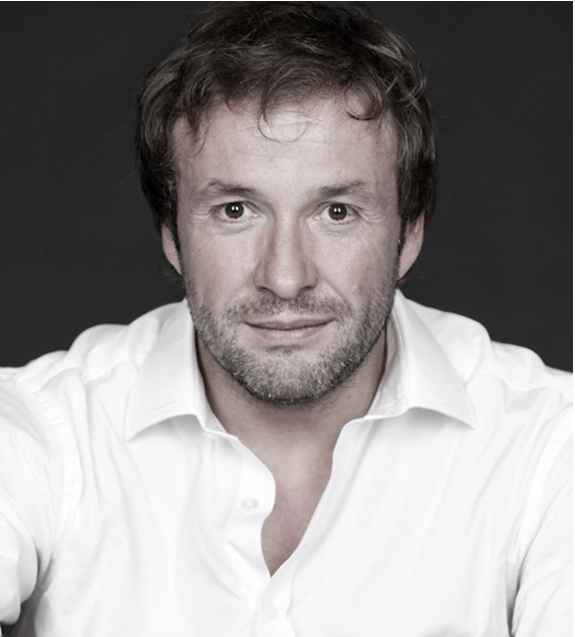 A great success was his debut as Siegmund (Walküre) at the Staatstheater in Hanover. As a member of the opera ensemble of the Staatstheater Nuremberg he performed Tristan (Tristan und Isolde), Loge (Rheingold) and Siegfried (Siegfried and Götterdämmerung) and the title role in Wagner’s Siegfried. He also performed the title roles in Andrea Chénier and Otello (Verdi), and Calaf (Turandot). From the season 2015⁄16 he will be a member in the ensemble of Oper Frankfurt. There he sings Raffaele (Stiffelio), Luigi (Puccini: Il tabarro), Erik (Holländer), Siegmund (Walküre) and Tambourmajor (Wozzeck). Guest engagements as Erik (Holländer), Der Offizier (Hindemith: Cardillac), Max Piccolomini (Weinberger: Wallenstein), Bacchus (Ariadne auf Naxos), Laca (Jenufa), in Darmstadt as Siegmund, at the “Komische Oper Berlin” as Max (Freischütz) and Juan Santos (Weill: Der Kuhhandel), in Hanover as Luigi (Il tabarro) and in Frankfurt as Otello (Verdi). In 2015 he will sing Siegfried (Götterdämmerung) in Nuremberg, and again Tristan with the Nuremberg ensemble in Modena. His concert repertoire includes solo parts of Haydn’s Creation, Mozart’s Requiem, Beethoven’s Ninth Symphony, Mendelssohn’s “Elias” and “Erste Walpurgisnacht” as well as Schumann’s “Faustszenen”. In September 2015 he will perform Mahler’s “Das Lied von der Erde” at the Georges Enescu Festival in Bucharest.